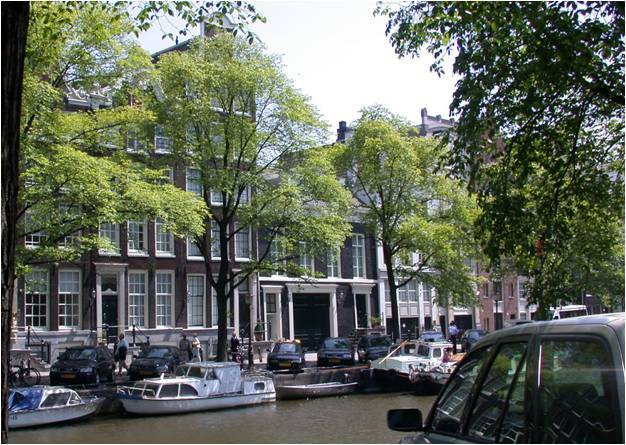 Amsterdam is a lovely and charming city with its multitude of canals bordered by tree-lined streets and its distinctive gabled architecture. So, how do you provide more than 4 dozen new parking spaces to support a 5-star hotel without disturbing the mood and character of the area? Why not tear down 3 or 4 buildings to put in a conventional parking garage? That might work. However, it would be very difficult to disguise such a structure, and eliminating that many buildings might well change the nature of the neighborhood. Why not build a parking garage underground? A great idea! No need to tear down any buildings. Just provide an entrance/exit. But, there’s a problem that comes from Netherlands’ most famous resource…water. 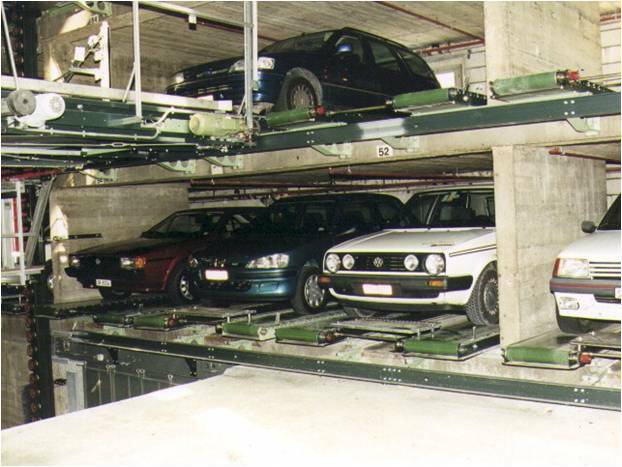 The high water table limits the depth of excavations such that a conventional underground parking garage becomes unworkable. A surface parking lot is out of the question. Use the already limited on-street parking; most of which is occupied by local residents? Probably not a good idea or viable option. Here’s the way we did it. Can you find the parking spaces in this peaceful street scene? It’s an automated parking system, the majority of which is underground. Now, you ask about the water table problem. Since an automated parking system is much more space and volume efficient than a parking garage, much less excavation depth (and width) was needed. The fully automated parking system contains 49 parking spaces and perfectly blends in with the architecture and the neighborhood. It not only provides parking for the hotel but local residents as well. 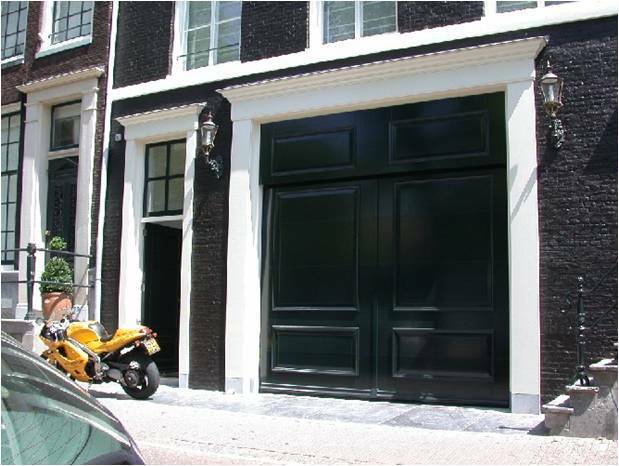 The next time you’re in the vicinity of Prinsengracht 311 – 1016 Amsterdam, stop in and enjoy a delightful parking experience.